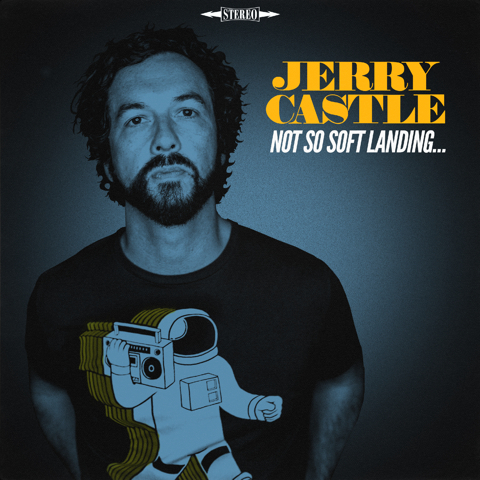 Jerry Castle had just wrapped up a long string of shows in support of Not So Soft Landing, his most acclaimed album to date, when he found himself waking up one morning to some particularly devastating news: Donald Trump had just been elected president. "It was such a heavy feeling — something I'd never felt from an election before," he remembers, thinking back that day in November 2016. "I wound up starting a new record the very next day, almost like therapy. I didn't know what else to do with myself." 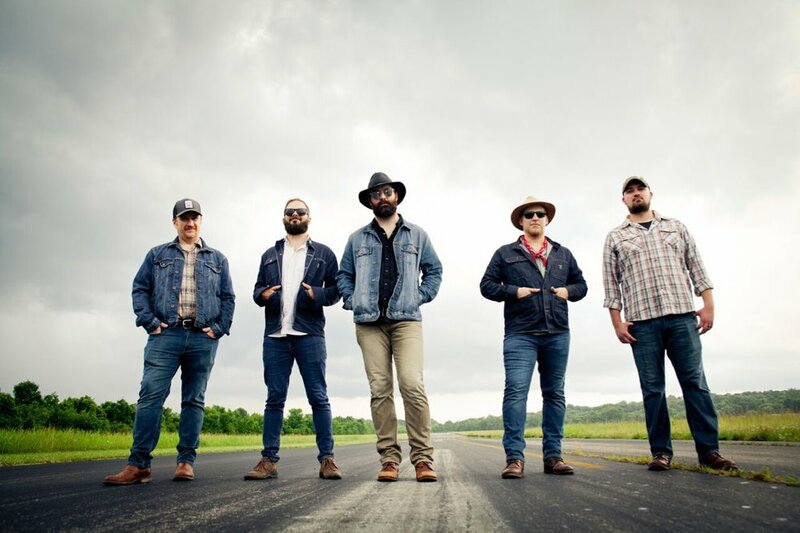 Working in his newly-rigged home studio, Castle spent seven months crafting Brand New Hello, a self-produced album that merges his sharp singer/songwriter roots with upbeat tempos, layered arrangements, pop melodies, and rock & roll muscle. It's a bright album for cloudy times, filled with a sense of buoyancy — an anthemic synthesizer here, a four-on-the-floor drumbeat there — that emphasizes hope and renewal over sorrow. 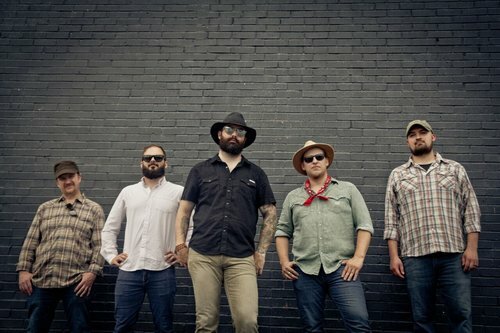 The most modern-sounding project in his catalog, Brand New Hello fires twin barrels of political insight and poppy punch, influenced by everything from America's social climate to the Top 40 music his daughter would play in the car during the album's creation process.